June 2015. At the TOC Europe, Conductix-Wampfler launched two new solutions for container crane manufacturers. 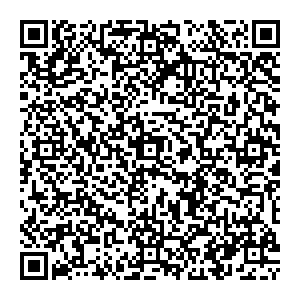 These innovations strengthen the company’s position as the leading global supplier of energy and data transmission systems. 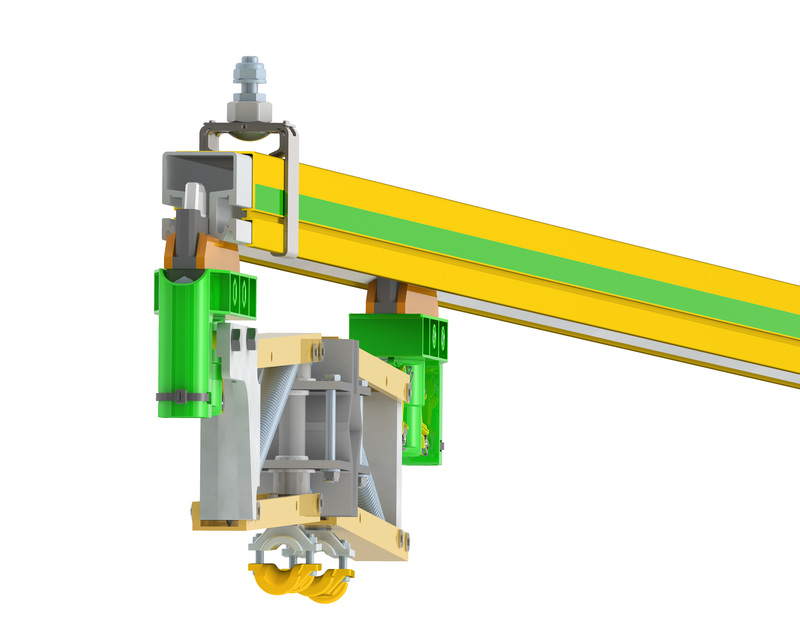 The first new release, the revolutionary ProfiDAT® data transmission system, imbeds a 100 Mbit/s data transmission channel within the ground rail (PE) profile providing the crane with advanced data capabilities without requiring additional installation space. The second, the High Dynamics SMART Drive motor-driven cable reel series, uses newly designed components together with sophisticated software algorithms to handle highly dynamic applications while generating the least possible tensile load on the cable. The ever-increasing degree of automation in container ports makes it necessary to transmit large amounts of data and control signals in real time. With the ProfiDAT® system, Conductix-Wampfler features an extremely compact design for reliable data transmission that can withstand harsh harbor environments. With a data transmission rate of up to 100 Mbit/s, a real-time channel for PROFINET safety signals, and audio/video transmission via Ethernet, ProfiDAT® meets these requirements. ProfiDAT® can be built into new equipment as well as can be integrated into existing systems. Conductix-Wampfler offers ProfiDAT® in two main configurations for STS (Ship-to-Shore) container cranes and E-RTGs (Electrified Rubber-Tired Gantry Cranes). For E-RTGs, the phase earth (PE) is integrated into the data rail profile enabling the conversion of an existing conductor rail configuration to a complete energy and data solution without requiring additional space. For STS container cranes, the necessary data profile can be added in parallel or alternatively installed within existing conductor rails as an integrated PE configuration. 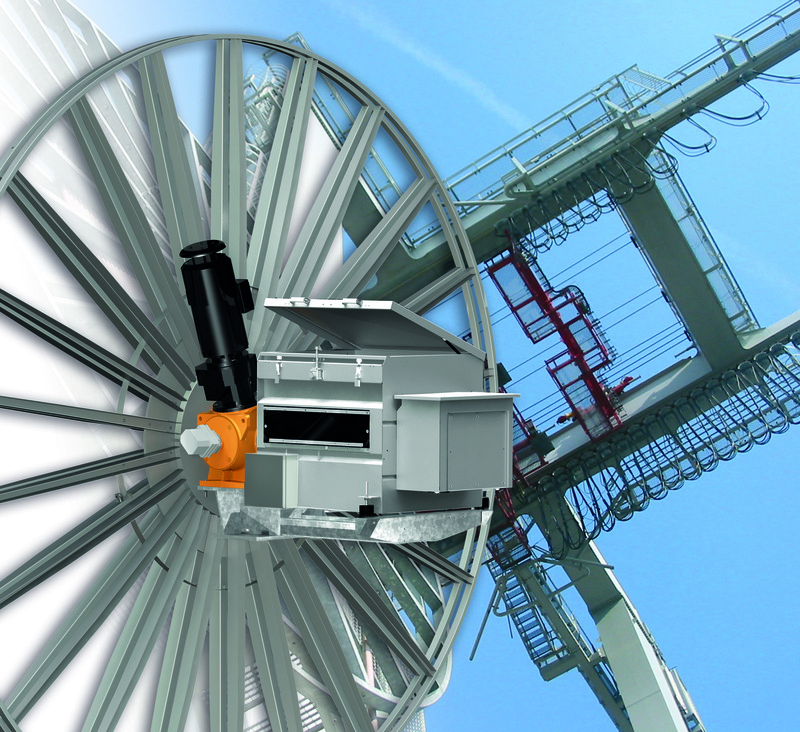 The High Dynamics SMART Drive motor-driven cable reel by Conductix-Wampfler is specially designed for highly dynamic crane applications. 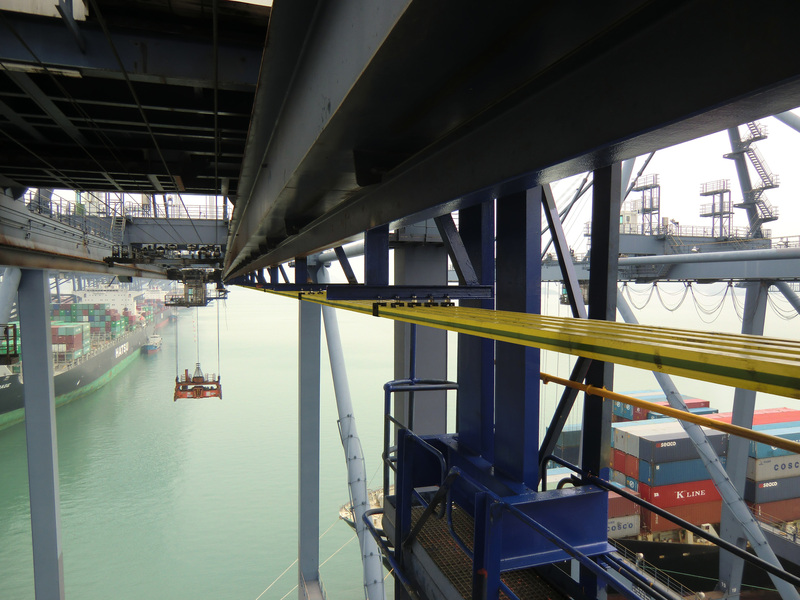 When the required travel velocity, center crossing speeds, and accelerations become more demanding, such as with automated stacker cranes, the maximum strain on the cable can approach the system limit. The new reel has a special reel body optimized with the smallest possible inertia. It features a newly developed "HD" transmission series available in three sizes, each with 20 different gear ratios. Together with the reel’s unique and sophisticated control software, these components enable optimal drive design, reduced tensile load of the cable, and increased energy efficiency. Based upon required system specifications, the correct components are selected from the High Dynamics SMART Drive assembly options using a specially developed design tool that provides the optimum solution for the company’s customers and their applications. Through this product evolution, Conductix-Wampfler customers can operate their equipment with minimum tensile load on the cable at higher accelerations and speeds reaching 300 m/min travel velocity and 200 m/min over the feeding point. Through advanced component design and taking into account all required technical specifications, Conductix-Wampfler meets the high demands of customers in terms of maximum availability and ease of maintenance. With these new solutions for energy and data transmission, Conductix-Wampfler solidifies its role as an important partner to the container crane industry. The company has long since made a name for itself in the electrification of RTGs. Rounding out the new range of Conductix-Wampfler products for the crane industry is the LASSTEC twistlock container weighing system. This system accurately weighs containers and offers terminal operators added value.